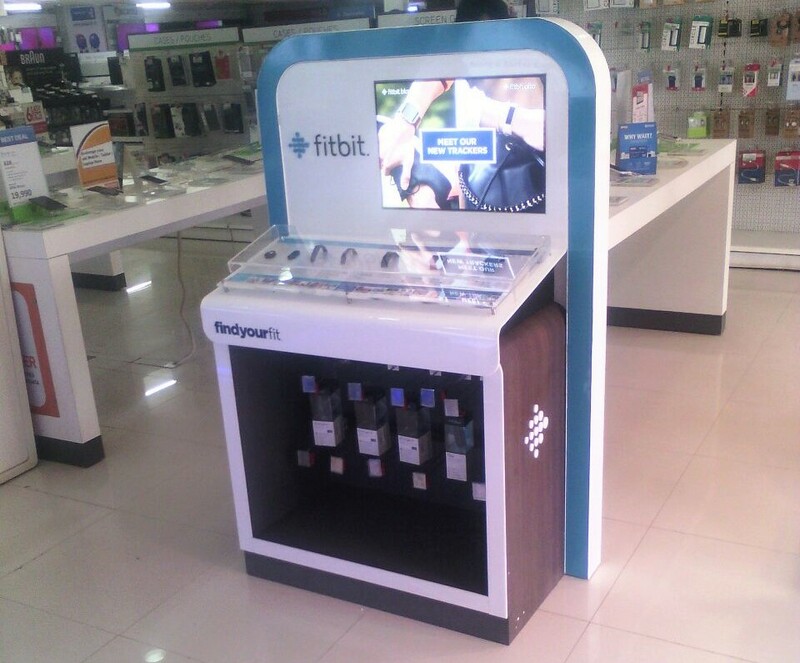 Fitbit, perhaps the best known Brand in the field of wearable activity trackers, recently entered India and started selling its entire range of products through different channels, Retail store was one of them. Fitbit associated itself with Reliance Digital, Croma, Helios, eZone MBOs to retail its products. Retails’ well-skilled technicians created all the Prototypes and submitted for the client’s approval. As soon as, samples got a go-ahead signal, our front-end team forwarded all the finalized requirements to our Production unit. It is worth mentioning here that Retails uses materials which can be stylishly customized and gives a sign of luxury. It always focuses on the best possible quality of each product, which is done after detailed research into Material, design, appearance and shape. Retails has a well-developed infrastructure, spread in 30000 Sq Ft of area. it uses advanced production machinery, handled & managed by well-trained Professionals. Subsequently, manufactured-products go through stringent Quality check which guarantees total Client’s satisfaction. In this project, customization was required and so we did. At every point of time, we ensured that our every work matches with fitbit’s stature and helps it to communicate with customers. Our Installation team did splendid job and installed all the fixtures within the time-frame. So, we feel happy and proud in saying that Retails has Delivered on its Promises.